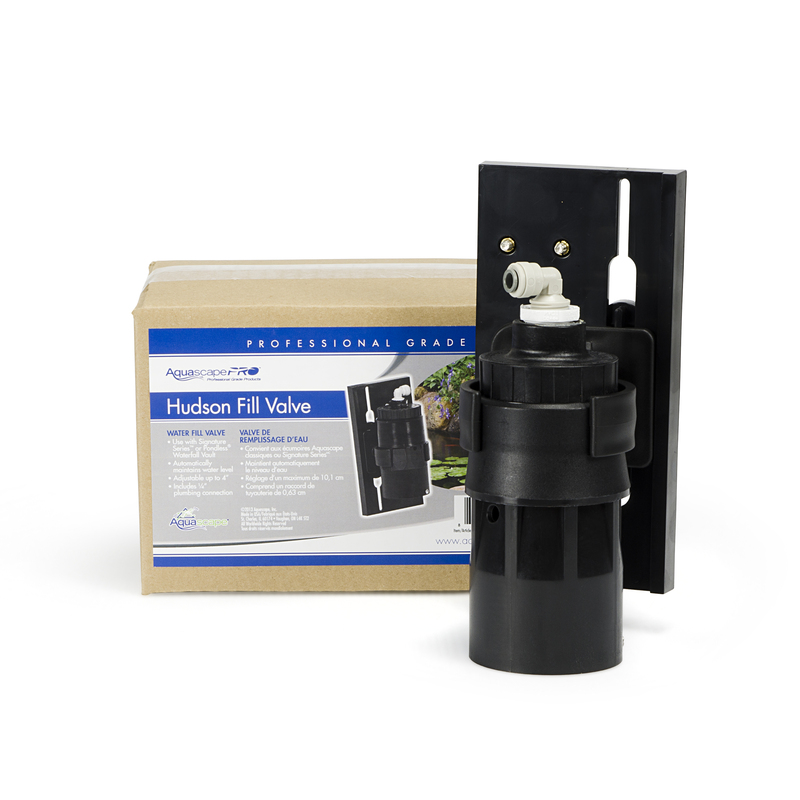 Make the installation of your fill valve quick and easy with the Aquascape Garden Hose Adapter. 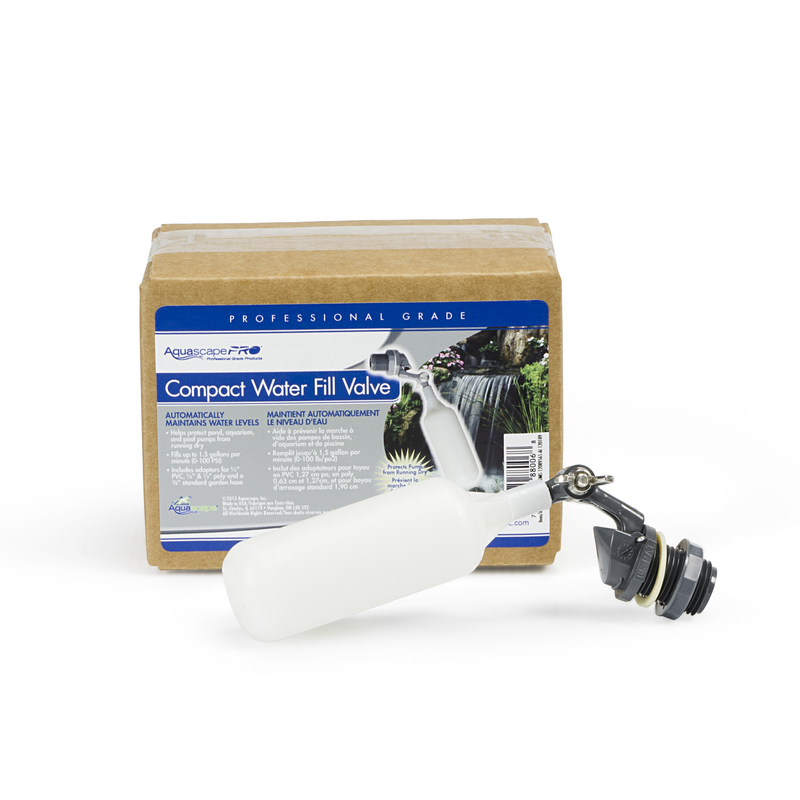 When using ½” poly pipe, you will need to adapt your spigot to fit accordingly. 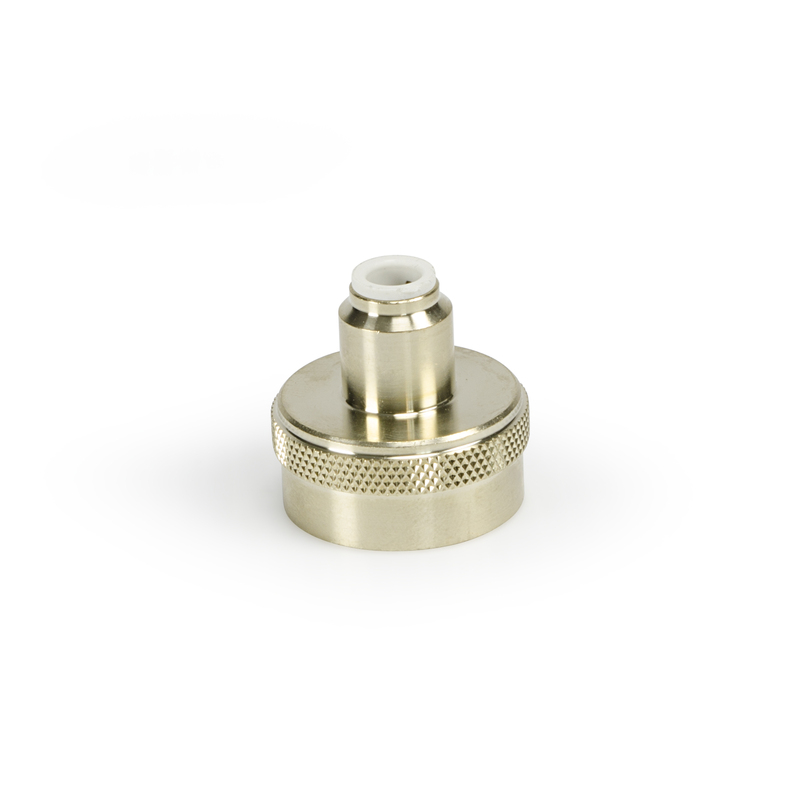 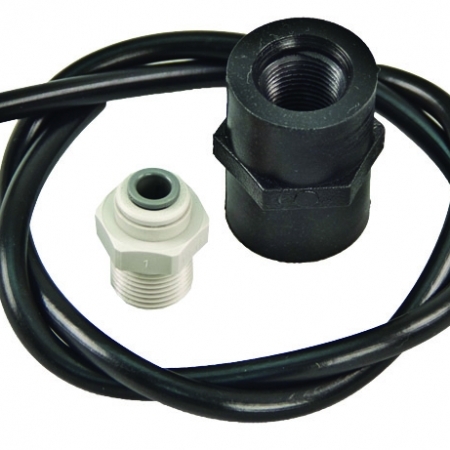 Our Garden Hose Adapter Assembly makes it simple by attaching directly to your spigot. 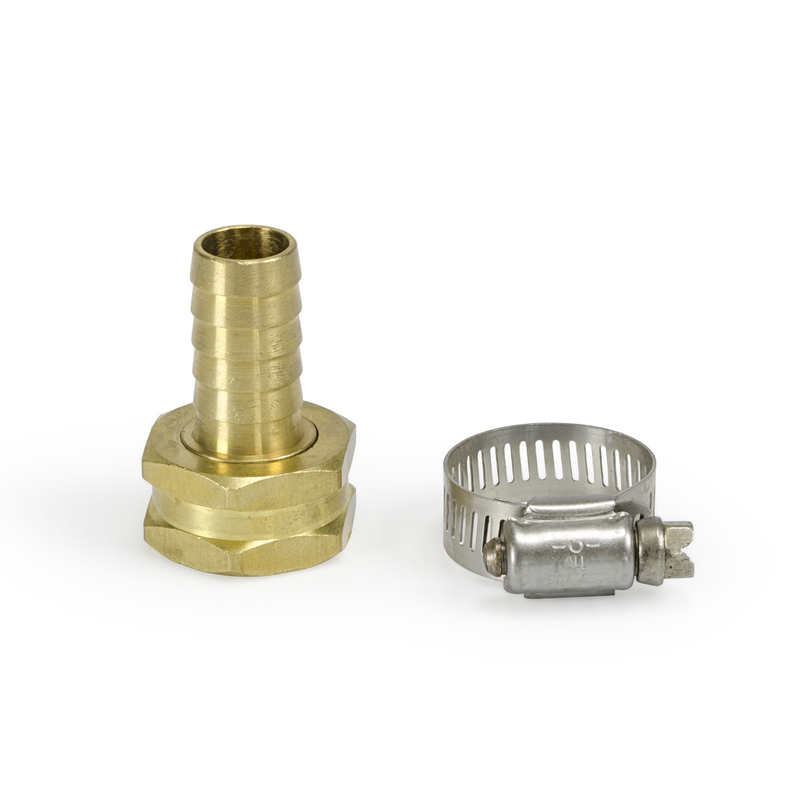 Then, simply use the included stainless steel hose clamp to attach the ½” pipe to the adapter, forming a water-tight seal.